We build at your location! 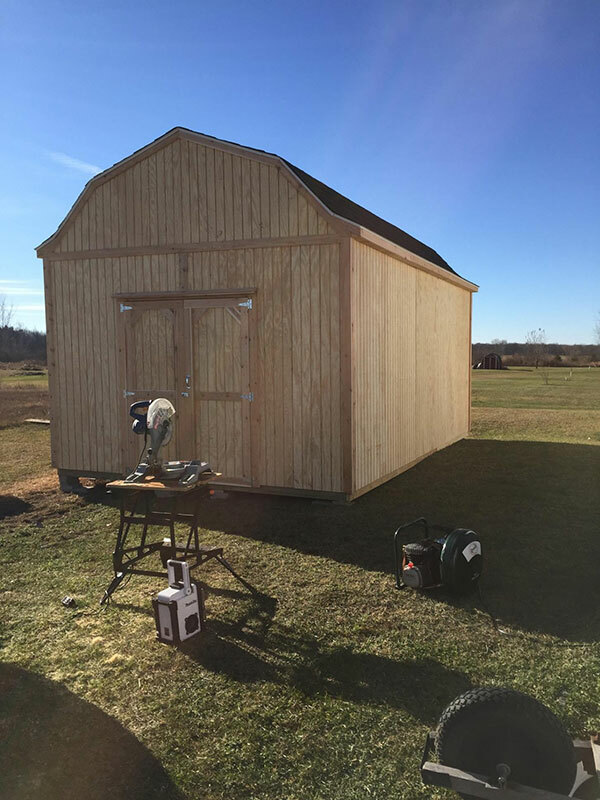 We promise to build the highest quality storage shed. We will beat any and all competitor’s prices for a similar shed. We have 30 years experience in the storage shed business. We would rather explain our prices than defend poor quality. Delivered and built on your property with floor. 7′ side wall add $150-200, 8′ side wall add $300-400 depending on size. Just call (989) 781-0617 and order yours.